When Company Sergeant Major Gray wasn't fighting for the Green Howards, sometime in 1944 he found time to compose some war poetry. 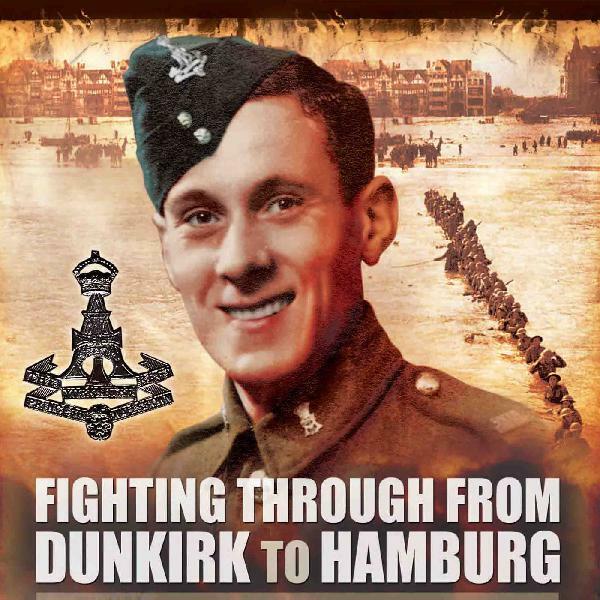 Six linked poems paint a picture of the journey across the English Channel and onwards through Normandy, ending with a letter home to Doug's mum and dad, telling them what a marvellous time he was having. Composed with a great sense of humour, these WWII poems make essential listening for any war buff.